In this podcast, Chris Hoyt catches up with Grant Clough, Director of Talent Acquisition, AARP and Scott Weaver, Director of Talent Acquisition, Teradata, to talk about not only the experience of candidates but of the larger TA structure. In the recent CXR meeting that addressed the full stakeholder experience (Candidate, Recruiter, and Hiring Managers) these teams shared a more holistic approach to the “X” experience in an effort to largely improve the quality of recruiting within their organizations. Clough and Weaver share the tremendous amount of work that has gone into the mapping of not only the stakeholders but also their employees who might be considering a move internally. 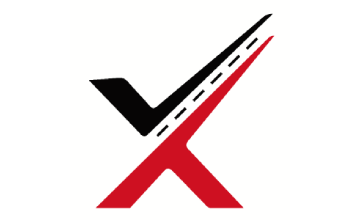 This meant a multi-year effort to map the entire recruiting experience and making some tough decisions that would ultimately lend themselves to improve aspects that were determined to have the most impact to both speed and quality deliveries from their teams. Those that attended the meeting (and current CXR members) have access to the visual maps that were shared by AARP and Teradata leaders as well as more information specific to the results of getting stakeholders involved from the beginning and rolling this considerable initiative to teams over the course of various iterations and levels of engagement. Lastly, our interviewees on this podcast share, quite candidly, what they’d do differently if starting this work all over again. 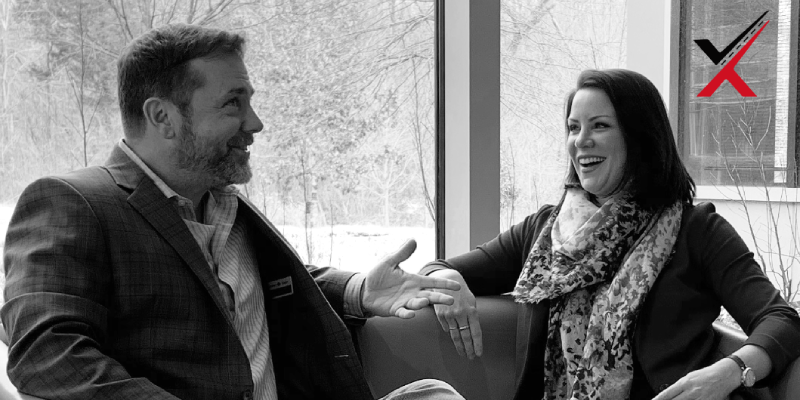 Gerry Crispin meets with Melissa Le after a recent CXR colloquium meeting to talk about her big takeaways after a day and a half with over 30 TA leaders focused on a new take on the Candidate Experience. 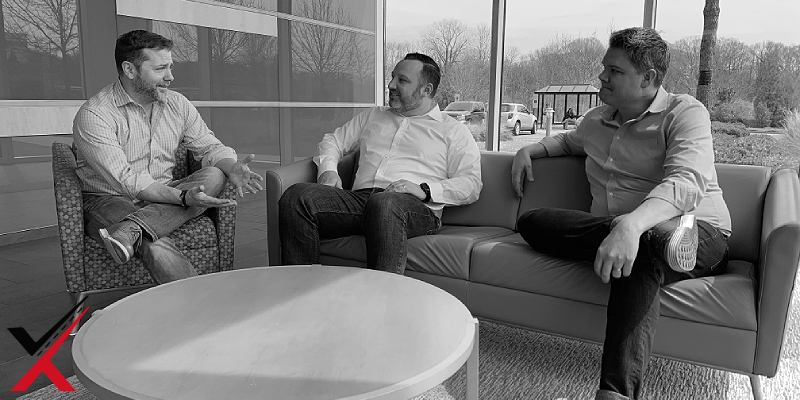 At the Charlotte-based Spectrum headquarters, we spent two days collaborating with professionals from across the country who were focused on not just the candidate, but also the experiences of the hiring manager and recruiters. 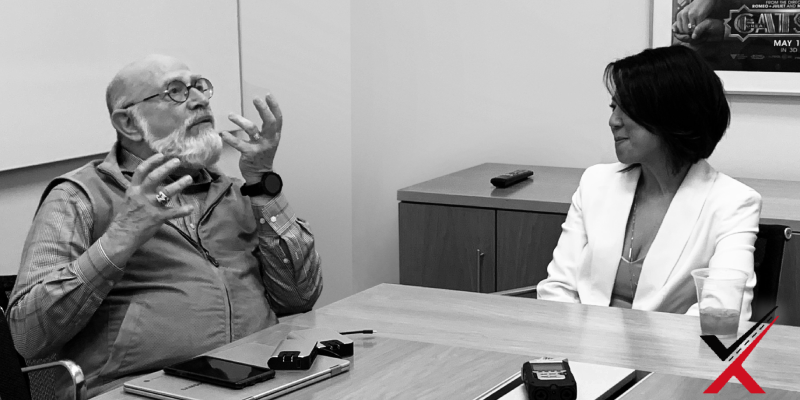 Chris Hoyt takes a few moments to connect with Intuit’s Céleste Luzadder-Frick to catch up on her experience at the recent Stakeholders colloquium meeting held at Spectrum’s Charlotte headquarters. There, 30 companies convened to learn more about what each is doing to deliver an exceptional candidate experience not only to the candidate but to the hiring managers and recruiters as well. Additionally, Luzadder-Frick talks about why she thinks the new CXR Local events are an interesting experiment in community and why kicking off in the heart of Silicon Valley will be interesting. Who Is It That’s Writing Your Job Descriptions?